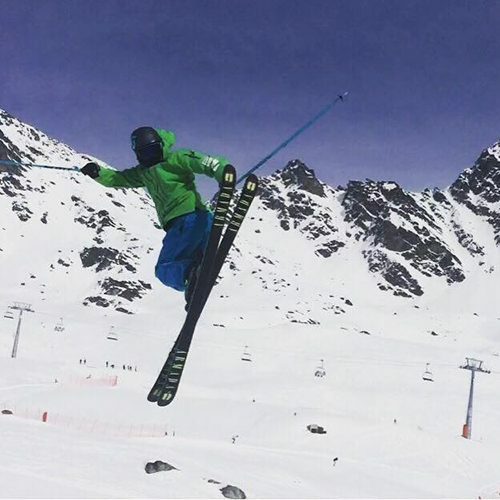 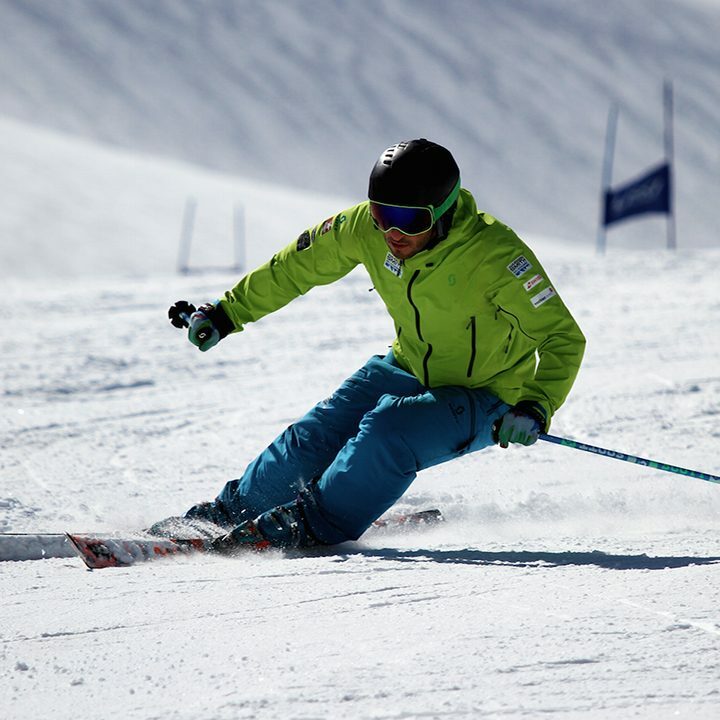 This Thursday evening (tomorrow) at 7.30pm, Warren and the Academy are proud to be hosting our Ski Biomechanics lecture at Chelsea Health Club & Spa, Stamford Bridge. 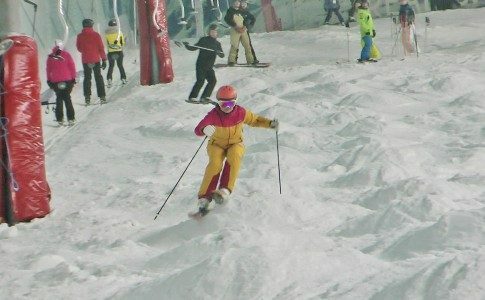 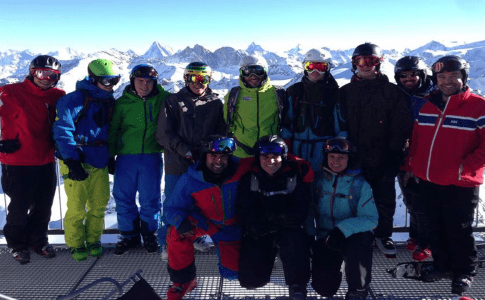 The Academy have been industry leaders in the field of Ski Biomechanics for many year’s and over that time we have developed our knowledge from skiing with thousands of people to present our findings to the general public with an informative hands on lecture based around our 3 way lineage of ski performance improvement. 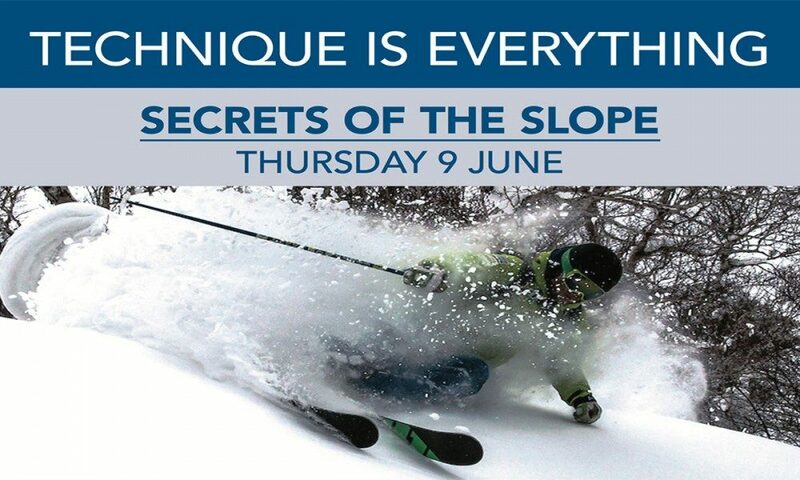 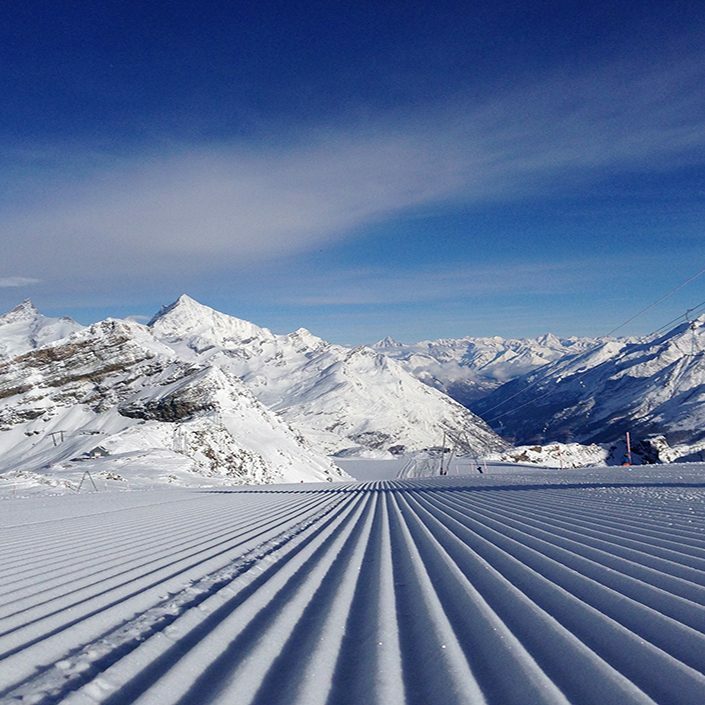 The event at Chelsea FC this Thursday will be the first of this years lectures with a national tour to follow in the autumn on the run up to the 2016 Telegraph Ski & Snowboard Show. 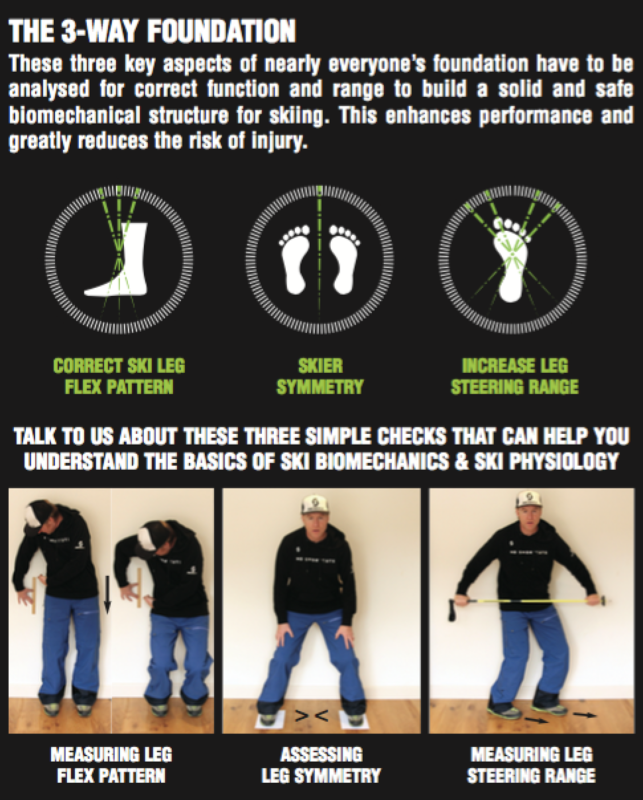 Over the coming months we will be visiting mainstream ski shops, gyms, indoor real snow centre’s and other sporting venues across the country to deliver these talks and help educate skiers on how to maximise their performance and reduce the risk of injury through applying the ideas presented.